The new package offers unlimited access to all of Pandora's premium features for up to six people. The price is just $15 per month, but there's a 60-day free trial available so you can try it out for size first. 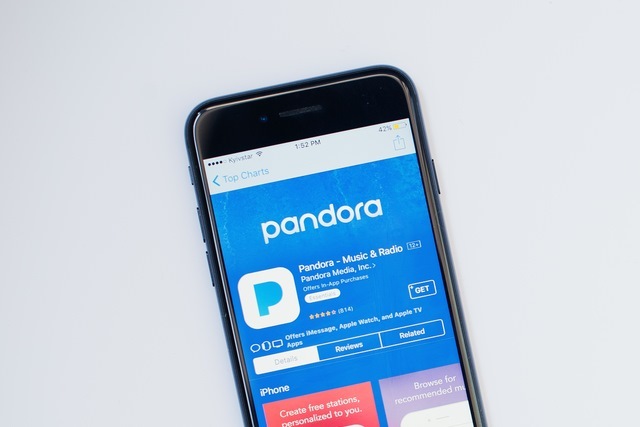 Pandora explains that the new package offers "all of the features of Pandora Premium to up to six unique Pandora accounts simultaneously" and costs $14.99 USD monthly or $164.89 annually. As noted by Phone Arena, there are no limits on the number of tracks that can be streamed, there are no ads, and subscribers are free to download music for offline listening. You'll also get exclusive access to "Our Soundtrack," a regularly-updated playlist created just for your family that combines each person's unique musical tastes. If you already have a Pandora subscription, or if you're currently in a trial period, you can move to the Premium Family plan by selecting the Switch Plans option within your account settings. Detail of the package can be found on the Pandora website.